Discover how to use video as a powerful tool to accelerate your objective, whether it be in sales, opt-ins, services for clients, or just to get noticed! Come with us and we’ll show you how to take advantage of this incredible technology for successful online video campaigns. 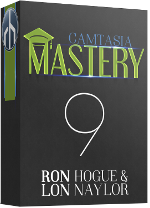 This course includes tutorials for both versions 8 & 9 with updated modules for Camtasia 2018. 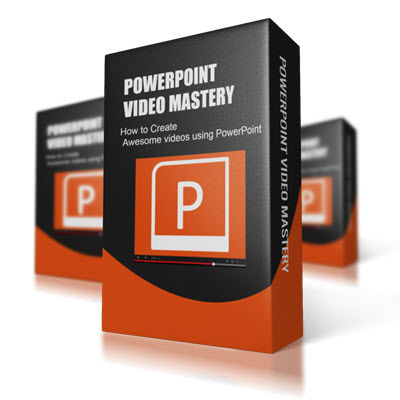 The all NEW PowerPoint Video Mastery is a 4 hour series of webinar recordings where Lon Naylor & Michelle Schoen demonstrate real world examples of how to use just the PowerPoint features you need to get amazing results with your videos. 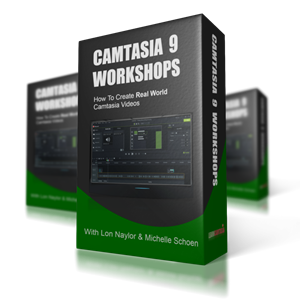 Discover how to use Camtasia 9 to create 4 types of in-demand videos.Participate in four live workshops where we show you how to create the following videos: Training Course, “How-to” Tips, Software Demo/ Website Tutorial, and Affiliate Product Review. Each workshops includes an additional Q&A session. 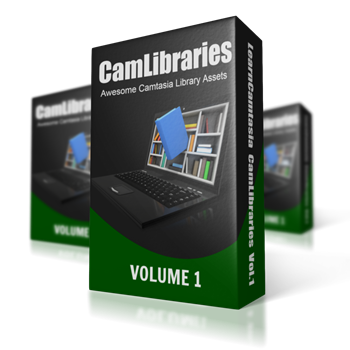 If you would like to join the many successful Internet Entrepreneurs who are profiting from the demand for high quality instructional videos, we have a very inexpensive way for you to get started. 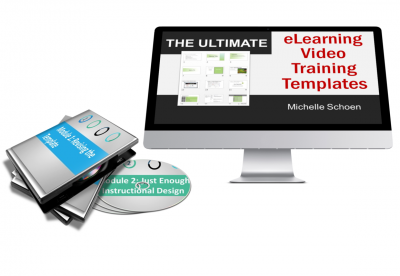 Use our PowerPoint slides to create a template for your next tutorial or multi-lesson course. 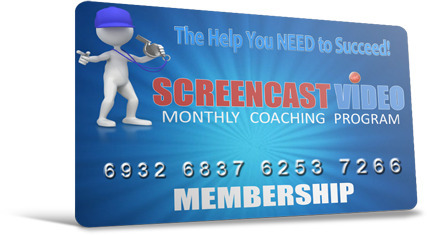 Most people have a tendency to jump straight into the development of a video, skipping the design and planning phase. However, in order to create professional videos, you need to write your script and storyboard before you even open up your video creation software! 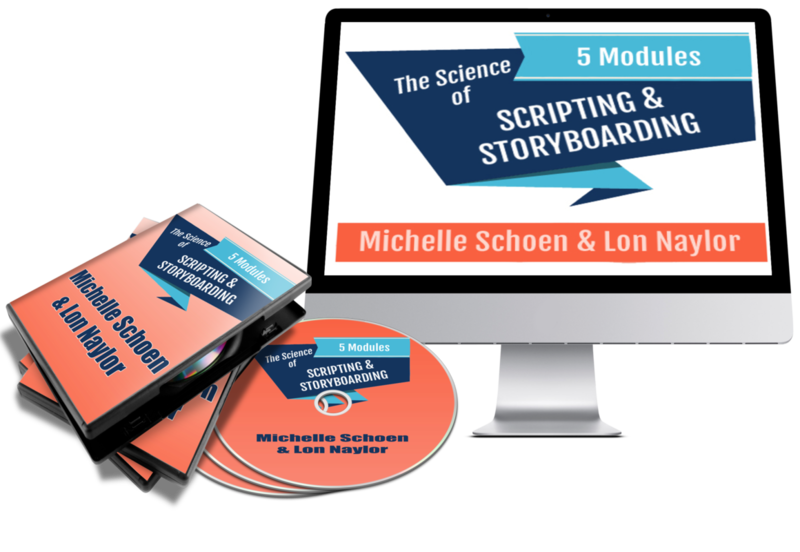 This course not only shows you the various styles and types of storyboards but, more importantly, you learn the How and Step by Steps of creating them.